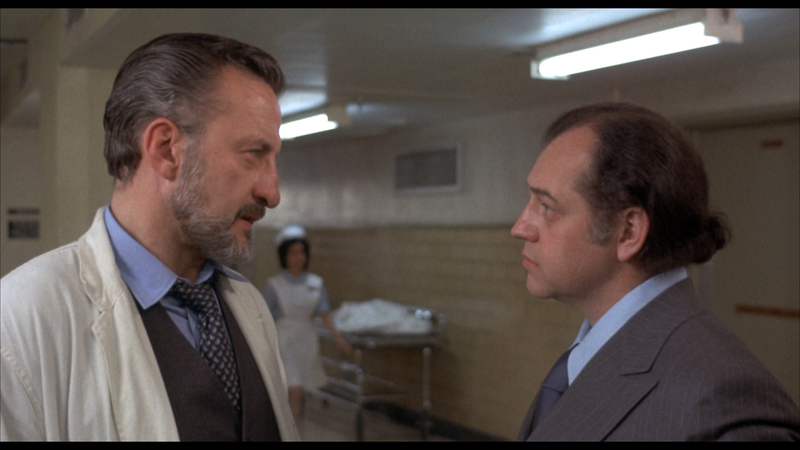 George C. Scott stars as the deeply depressed Head of Medicine at a Manhattan teaching hospital where, over one long night, everything falls apart. 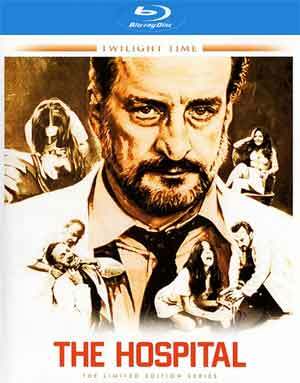 The doc’s incipient suicide is interrupted only by the arrival of a seductive young woman (DIANA RIGG), the daughter of a crazed patient (BARNARD HUGHES); she gives him something to live for and helps him get to the bottom of the bizarre sudden deaths suddenly plaguing the cold-hearted medical institution. This release comes with an 8-page booklet. The only feature included is the Original Theatrical Trailer (2:46; HD). 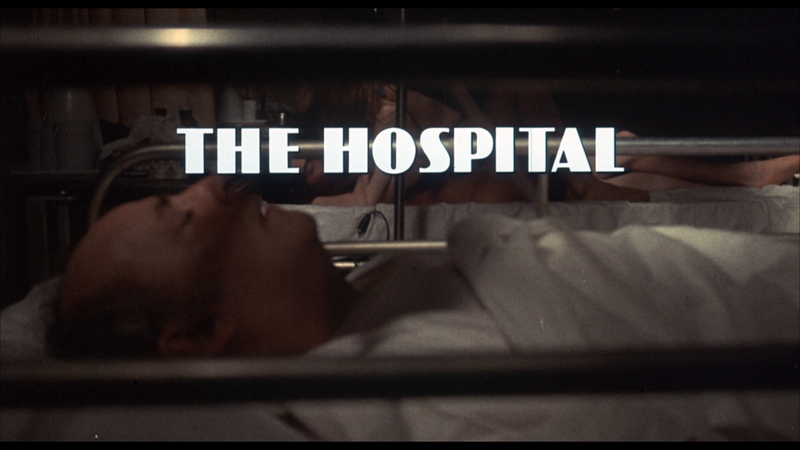 The Hospital is presented with a 1.85 widescreen aspect ratio and a 1080p high-definition transfer. There is a fair and noticeable amount of specs and dirt marks in some scenes but detail isn’t bad. The DTS-HD Master Audio 1.0 track isn’t noteworthy but serviceable. 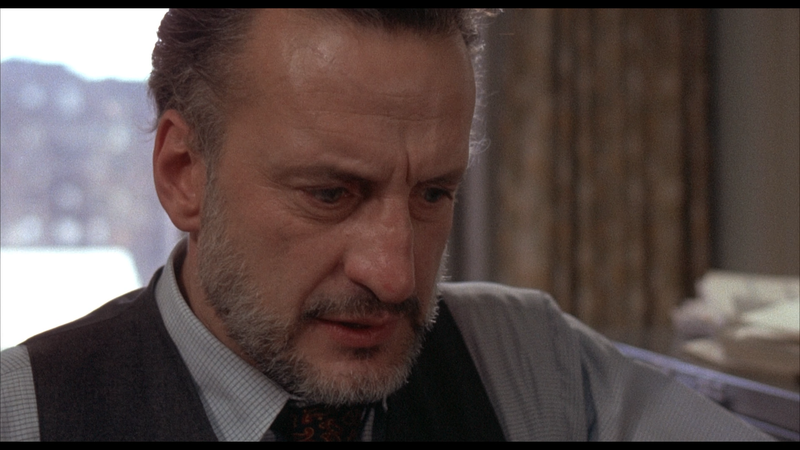 Overall, The Hospital is a dark comedy that works mostly for George C. Scott though the story itself isn’t only mildly amusing. The Blu-ray has okay video/audio transfers but lacks many features.